Oh, and I'm a time traveler. Time Traveling Co. is a photo project that I began in 2017 to blend my interests of history and photography together. With it, my aim is to explore the past through a modern lens. 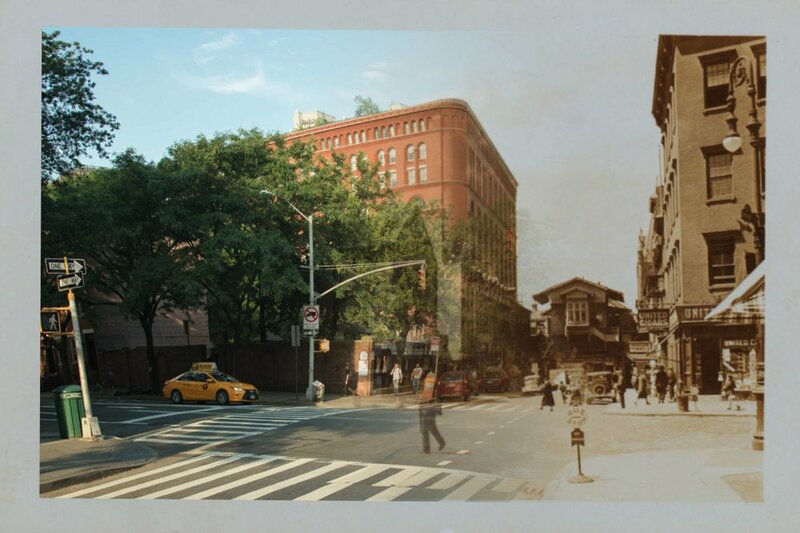 By taking current photos of historic or interesting locations and pairing them with their antique counterparts from the past, a form of time travel comes to fruition. Time Traveling Co. was featured in May of 2018 by The Dots, a professional creative network in the UK.